Quality documentary television and video production is expensive. It takes a great deal of financial backing to craft a series like The New Fly Fisher. Thanks to the incredible support and generosity of our partners, we can continue to make this educational television series possible. Please take a few minutes to learn more about our supporters. All of them provide outstanding destinations, services and products. Orvis is America’s oldest mail order company and a sporting tradition since 1856. Their website, authorized retail stores, and catalogues are full of some of the best choices you can make in outdoor merchandise. This includes a wide array of products including Men’s Apparel, Women’s Clothing, Footwear, Home Furnishings, Fly Fishing Gear, Men’s Clothing, Fly Rods, Slippers, Fly Reels, Sweaters, Coats, Leather Jackets, Barbour, Watches, Bed Spreads, Men’s Shoes, Skirts, Lamps, and Travel Clothing. They are still considered the best in providing outdoor products throughout North America, for a good reason. Orvis quality is top-notch and they back it up with exceptional service. 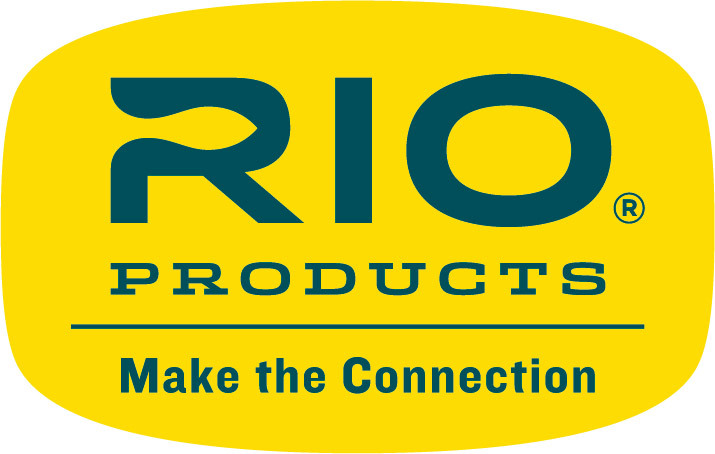 The New Fly Fisher is exceptionally proud to work with Orvis and use their products in our television series. 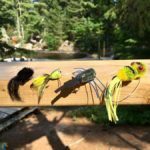 Most anglers who fish for Northern Pike, Walleye and Salmon know abut Ontario – but few fly fishers realize how incredible the fly fishing is in this Canadian province. 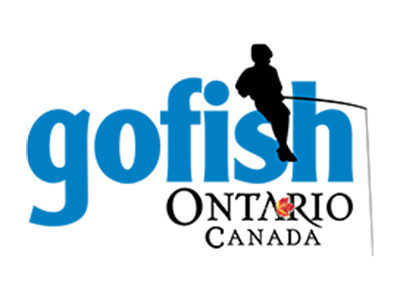 With over 400,000 lakes, rivers and streams, Ontario possesses outstanding fishing opportunities for trophy-sized fish. Massive Brook Trout, Northern Pike, Smallmouth Bass, Steelhead and even Salmon. There is a reason why hosts of The New Fly Fisher keep shooting shows in this province – the fishing is world class. Yet, it is affordable and accessible! Newfoundland & Labrador possesses some of the finest fly fishing in the world for trophy sized Brook Trout and Atlantic Salmon. 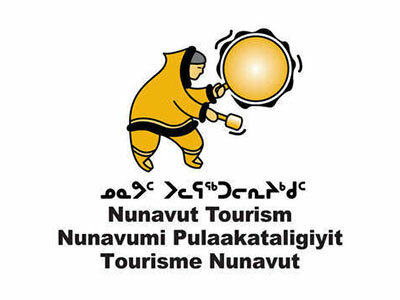 Pristine wilderness, rugged natural beauty and incredibly friendly people – these are but a few of the attributes of this incredible region. For fly fishers this is a wilderness mecca, a true “bucket-list” fly fishing destination. The New Fly Fisher crew is thrilled each season to return to Newfoundland and Labrador to shoot new shows profiling this wonderful part of Canada and the outfitters and lodges who offer some of the worlds best dry fly fishing. Some say we are just fanatics, using our selfish needs to create the most sophisticated, strenuously tested products available… but we call it pride… pride in the promise to give you the absolute, hands-down, best of fly fishing excellence on your rod. RIO is fanatical about technology. And our cast members have donated literally thousands and thousands of hours on the water researching, designing and refining our products. All with one goal in mind – helping anglers hook, land and turn loose more fish! There is no place like this to fly fish. Algoma’s abundance of pristine lakes and crystal-clear rivers make our region one of the best places to fly fish. 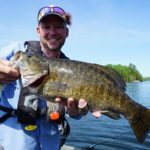 Fat Smallmouth Bass near channels and shoals, chunky Brook Trout in cold streams, or wade in rapids for Salmon, Steelhead and Whitefish. We are blessed with a natural beauty that is beyond compare. Remote lodges and outposts offer truly Canadian wilderness adventures by bushplane or train. Drive-in cottages and cabins set on stunning pristine lakes allow convenience of parking right outside your door. No matter your choice, fly fishing vacations are all accessible and affordable. There is a good reason why staff from The New Fly Fisher keep coming back to Algoma – it is the best value for world-class fly fishing adventures! With endless space we have a wide choice of tourist outfitters across the region. From traditional drive-in fishing lodges to five star resorts you’ll find it in Sunset Country. For that extra special experience fly or boat-in to a remote outpost cabin or lodge where there are few people and lots of fish! Rent a houseboat or stay at a local campground it’s up to you. In fact we have over 400 properties listed on our website where you can book your fly fishing trip to Canada! ReelFlies is a fast growing, family run online mail order fishing fly business. Their easy to navigate website offers one of the most comprehensive choices of top quality hand tied fly fishing flies on the market. All flies are beautifully illustrated, with detailed professional photography and good fly descriptions. This company offers nothing short of phenomenal value and has a focus on service. The majority of their fishing flies are tied on top quality hooks from trusted companies like; Mustad, Dai-Riki & Maruto, carefully crafted with excellent materials to produce flies that won’t let you down. Members of The New Fly Fisher use these quality flies in many of our episodes. We recommend you give them a try, you will love the quality and the price! Outfitters have existed in Québec for nearly a century. For more than 50 years, the men and women in the outfitting industry have been working towards creating a network of outfitters in order to improve the industry’s image, as well as offer products and services that better meet its clientele’s expectations. 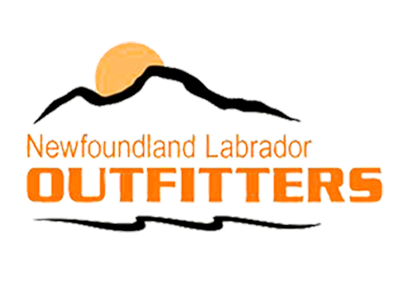 Today the QOF is a group of 375 outfitters that share a great love of the province’s wilderness areas, which they seek to promote as an easily accessible vacation destination. Pristine waters, aggressive trophy-sized fish and unpopulated wilderness for hundreds of miles in every direction: what could be better conditions for the fly- fishing expedition of a lifetime? Though not a method traditional to the region, fly-fishing is increasingly popular in the arctic, offering a thrill for even the most experienced sports fisher. Come check out our experienced outfitters! Alberta’s lakes, rivers and streams number in the thousands. With so many unspoiled waterways, a spot to drop a line is never far away. Take the gang on a day trip and fish from a boat or right from shore. Experience world-class trout fishing on a river in the middle of a city. 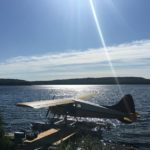 Book a floatplane to a secluded lake where the fish practically jump into your boat. Sleep in a shoreline log cabin or a backcountry lodge and dream of ravenous Canadian trout, pike, walleye and grayling fighting for your favourite fly. YETI represents the yardstick by which all other outdoor products are measured. We love using YETI coolers, backpacks and much more when in the field or at home. Yep, they’re expensive but top quality always is and aren’t you worth it? Based in Florence, Italy, from over 40 years Stoppioni s.n.c. is specialised in the production of accessories for every type of fishing. 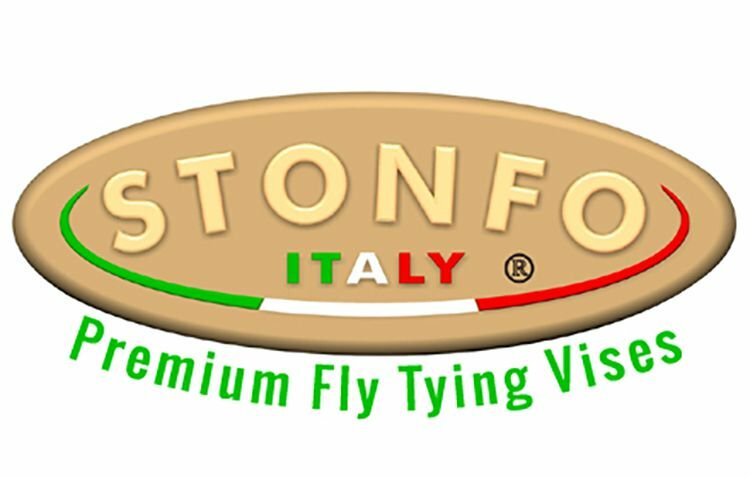 Stonfo works with a variety of different materials in its manufacturing process and all products are entirely developed inside the company from the initial idea to the making and marketing. The company use a number of distributors so that orders to all parts of the world can be dispatched.